DOBANI 14 Inch Chao Gong Tam-Tam Bronze & Mallet 35cm. 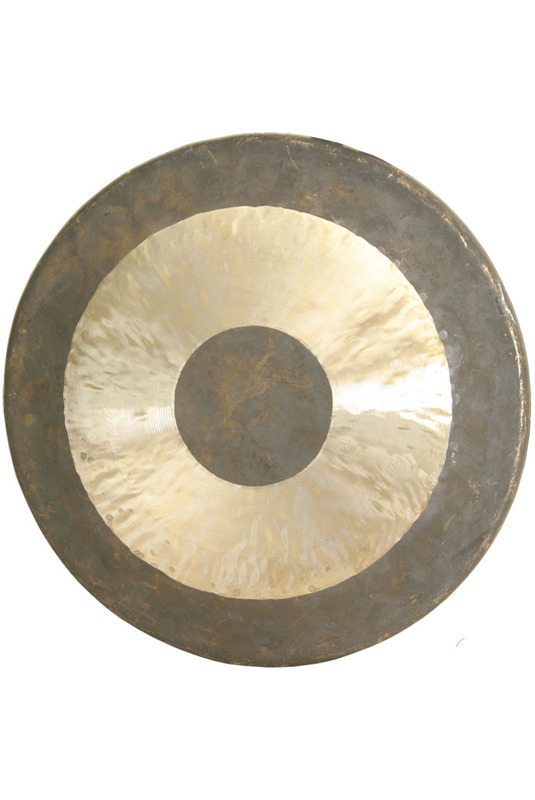 The Chao Gong is a very elegant and distinctive gong that produces a full and sustained wash of musical overtones. Its beauty and its traditional appearance make it a centerpiece in any space, indoors or outdoors. 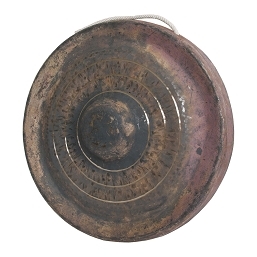 This style of gong dates from the Han Dynasty where it was used for spiritual drumming, large meetings, and to announce the procession of important people. In more modern times, the chao gong has found a place in different genres of music, most notably symphony orchestras.